Princess Tori in Blue. My creation on Adobe Photoshop CS5, I set the hue and saturation on the 담홍색, 핑크 parts. This 팬 art was requested 의해 Cynti19. Hope 당신 all like it too ;). 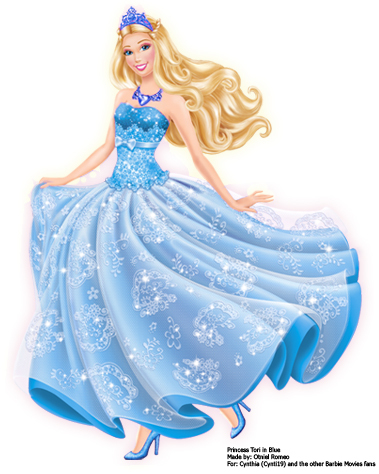 Wallpaper and background images in the 바비 영화 club tagged: barbie princess tori in blue popstar. This 바비 영화 fan art might contain 겉옷, 가운, 저녁 식사 드레스, 저녁 드레스, 정장, 이브닝 가운, 저녁 가운, 공식적인, 신부 드레스, 웨딩 드레스, 신부 가운, and 웨딩 가운.